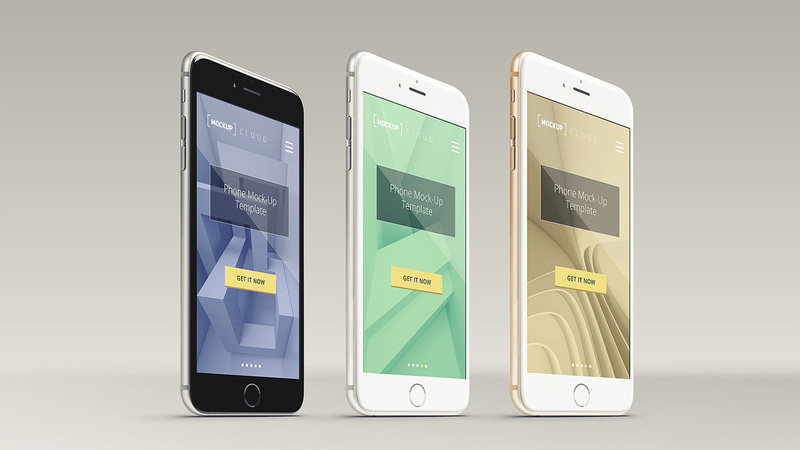 Showcase your apps in the best way possible. 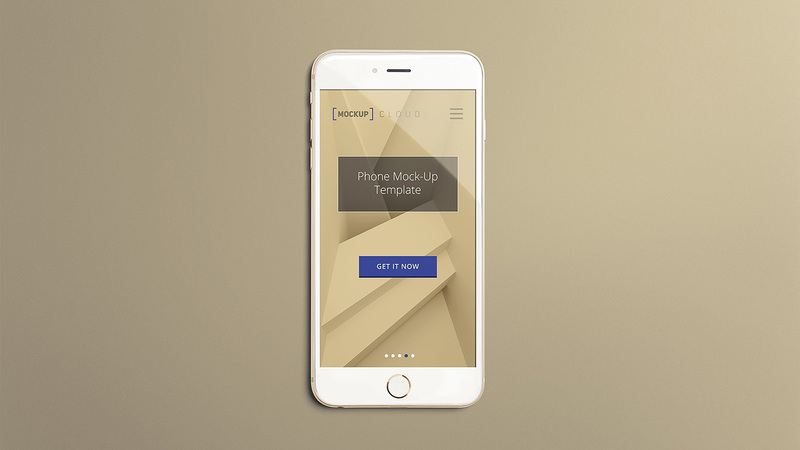 Our Smartphone Mockup Set feature professional photographs and allow you to create sleek, premium images that enhance your products. 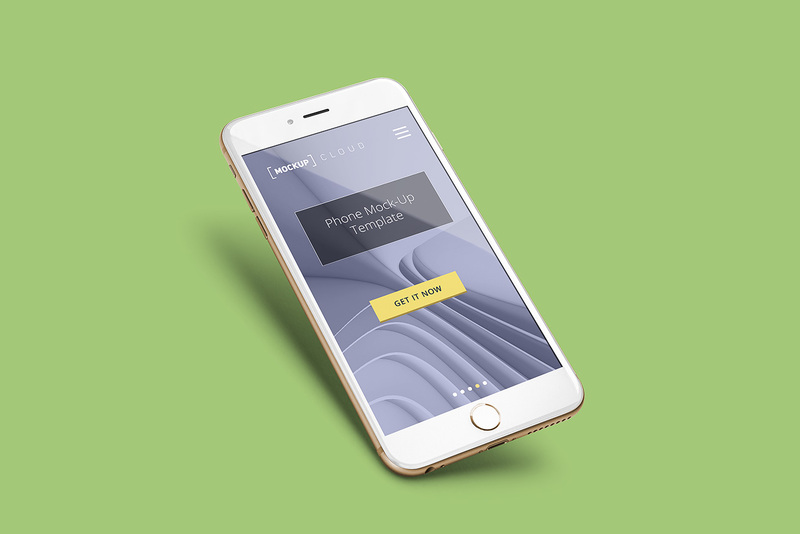 Set your app apart in the crowded app marketplace with enticing images that are bound to attract customers. Forget spending huge amounts of time and money on professional photography. 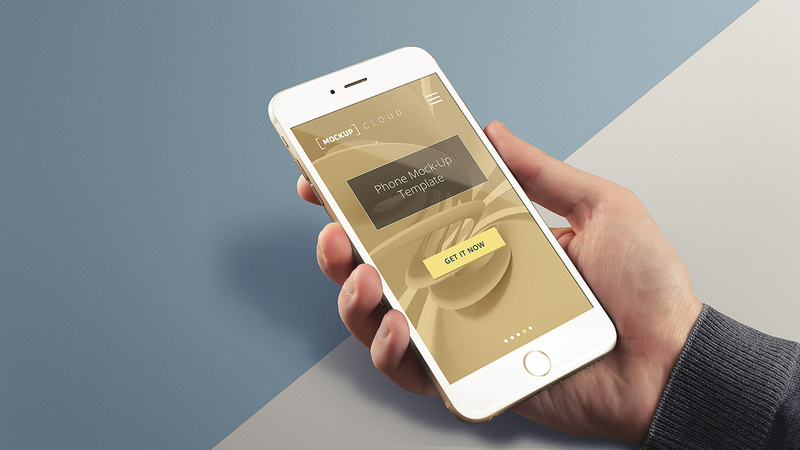 With our easy-to-use mock-up, you’ll create professional images that showcase your app and match your branding in a matter of minutes. Simply place your designs using smart objects, double-click the smart layer, copy and paste your artwork, click save and you’re done!